With the holidays on the horizon, it’s time to start thinking about gifts that fit the varying personalities of friends and family members. 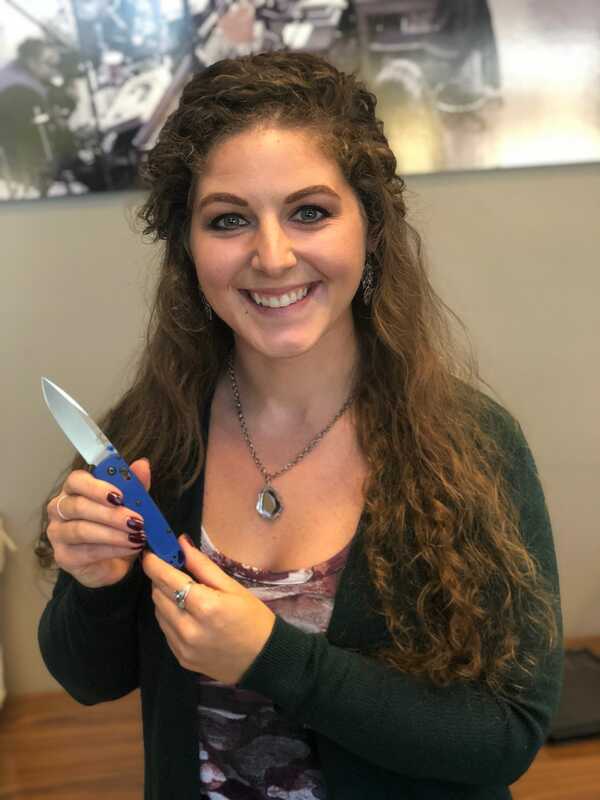 Knives are a classic gift item that can span a wide range of applications, making it easy to find a knife that truly embodies the character of the individual receiving it. 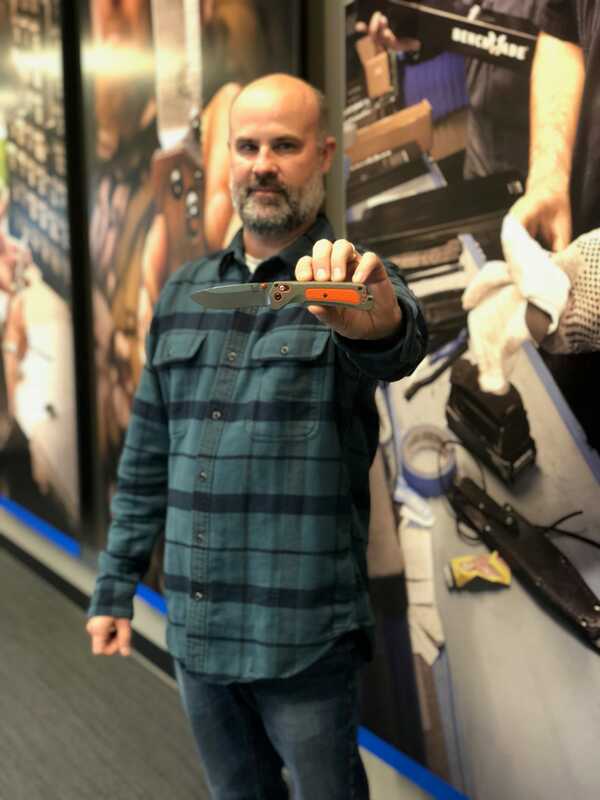 We sat down with a handful of our employees to talk about which knife they’d choose to gift, and why they landed on that specific model. Checkout their recommendations, and click the corresponding images to dive deeper into the details of each knife! My 12 year old cousin. He started Boy Scouts this year and this is a great camping knife – good for all kinds of bushcraft and wilderness survival work. It’s also a great first knife that is durable, comfortable, not too large, and will last a lifetime with a little care. I would gift the Bugout to anyone from non-knife enthusiasts to the most extreme knife lovers because I have personally enjoyed this knife. 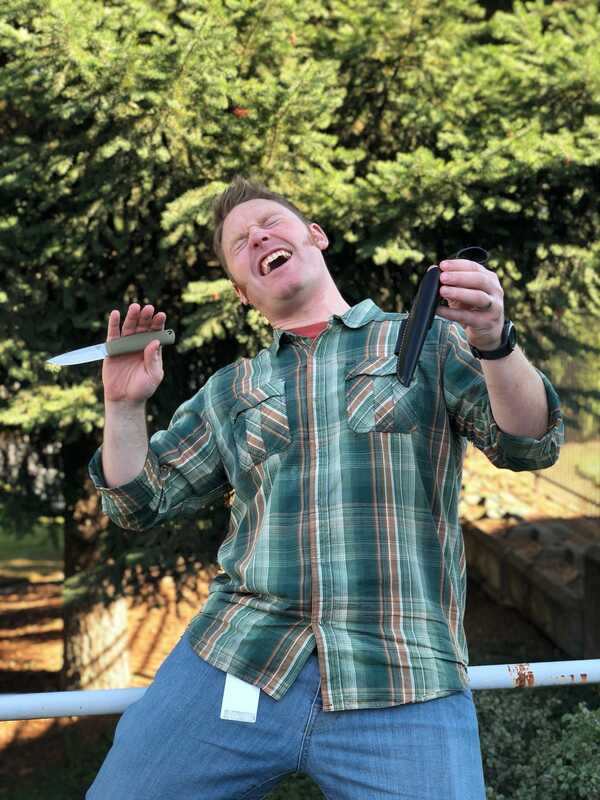 This knife is very versatile and capable of accomplishing any task I need. From hunting in the backcountry to everyday uses like opening food packaging (What I mainly did in the backcountry since I was unable to tag out this season). In my opinion, the perfect gift would be the 15061 Grizzly Ridge. It’s an amazing hunting knife but is also great for everyday uses. I’d give it to my friend Danny, who not only hunts but is also constantly working on projects around his house. This knife is great for so many reasons but its versatility is what stands out. The larger blade and super comfortable Versaflex handle make this perfect for a variety of applications. It’s everything you need in one small package. I would give this knife to my sister, Lindsey; She’s a veterinarian with a passion for the outdoors. In her spare time she’s always on adventures with her dogs. I think that the Bugout would be a great choice for her because it’s lightweight and easy to carry without sacrificing the capabilities of a full-size folder. Growing up in a large family of hunters, I have always appreciated Benchmade knives. When I was hired years ago, the first person that I had to purchase a knife for was my Grandad. In the years before his passing, I purchased a few models for him (some of the Lone Wolf and Hunt Class knives) but was still holding out for a knife with the slim and sleek design, similar to the old timer knives that he loved. Once we released the 318, I knew it was fate! Unfortunately, my Grandad has since passed, but I bought one immediately and carry it daily in his honor. I would give it to my cousin who is a firefighter down in California. The triage is a perfect tool for first responders and I feel it would work well in any situation he finds himself in. I like a small pocket knife for every day, about 2"/3" long. I like a kniv e with good steel and that is what your knives are made of but they are all to big for what I like. I would choose the bugout. How much is Jason French paying everyone to pick the Bugout? Ahhhhhhh hahahaha! No need, bud. The 917 tactical would be my choice good all around practical knife. No knives with reversible clips, for EDC? Many of our knives have the capability of reversing the clip for right/left handed preference. Of the knives pictured above, the Bugouts, Grizzly Ridge, and Tactical Triage have reversible clips. 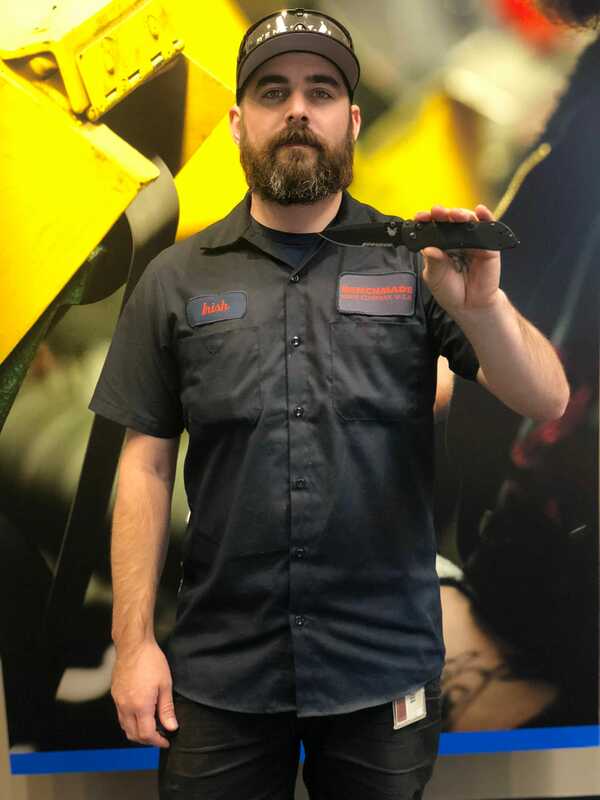 Great company, great knives, made in a great state. As a former Oregonian here in Virginia, I envy y'all (there it is). I have collected some 100 American, German and Japanese made items over the past 40 years, but my EDC choice is my Hidden Canyon in G-10. Perfect fit all around. 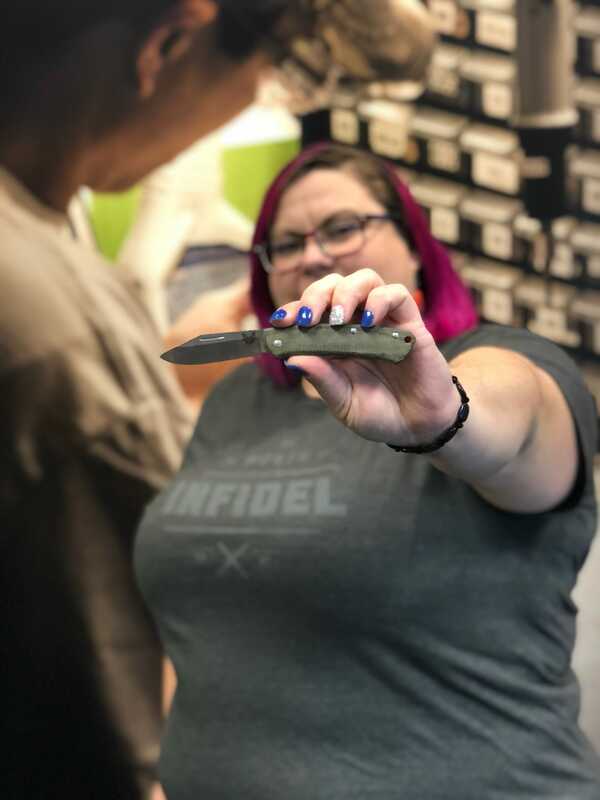 My ultimate purchase will be an Infidel, if for no other reason than that it is sooooo badass. Great American manufacturing, you have a lot to be proud of. Thank you. I am happy to agree. I have a army medic tactical triage. Most excellent and exceptional edges I carry every day. Period . I have a full auto like a similar the folks designed for a Saudi royal , wickedness in the pocket. Extreme indeed... Kudos Benchmade. 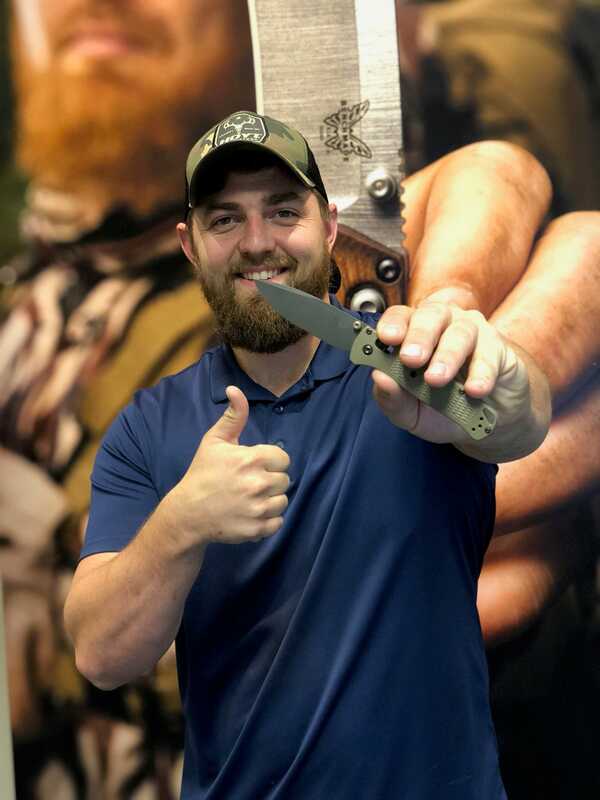 Which Benchmade knife models have assisted opening? Here's a link to all of our assisted models.